These pages contain information about nine villages which form the area of Yläkemijoki. 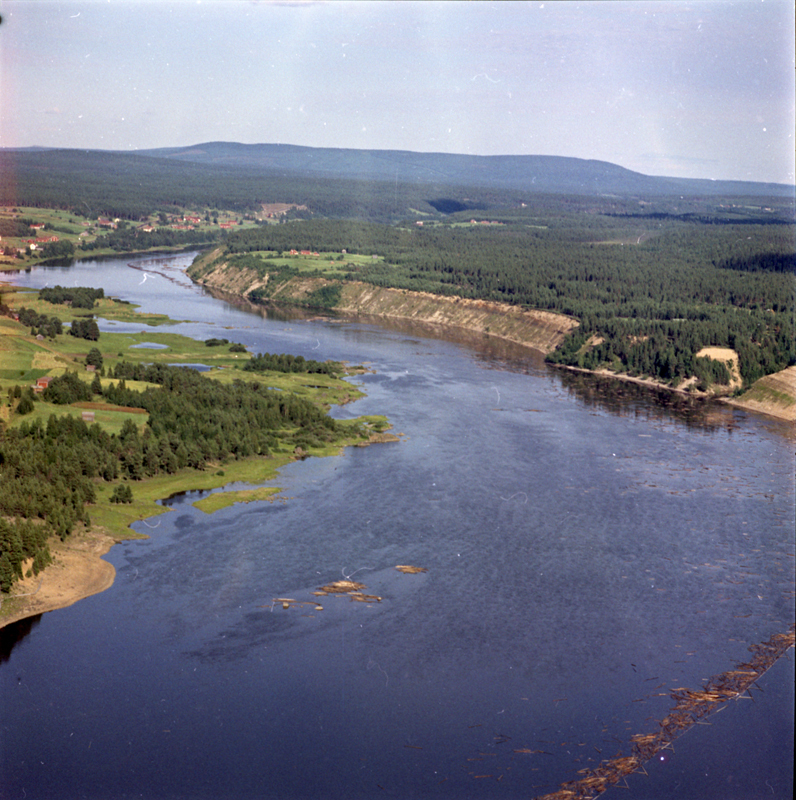 Yläkemijoki is situated in eastern part of Rovaniemi, Lapland, Finland. The nothernmost parts of the area are at Polar Circle. 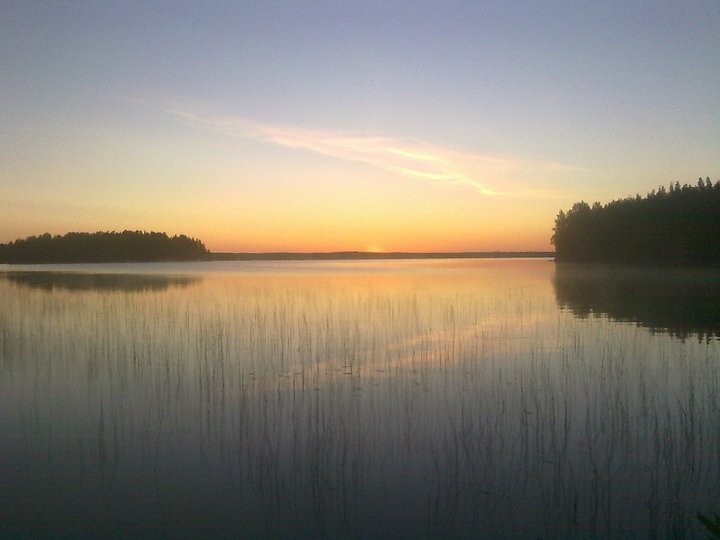 The information at this site is available only in Finnish, but if you would like to get more information about these villages in English, please don’t hesitate to contact Vesa Puuronen (vesa.puuronen@oulu.fi).